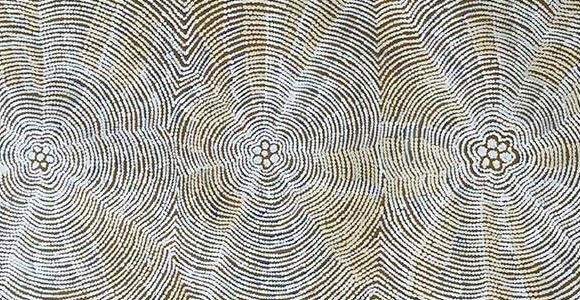 Aboriginal art for sale. 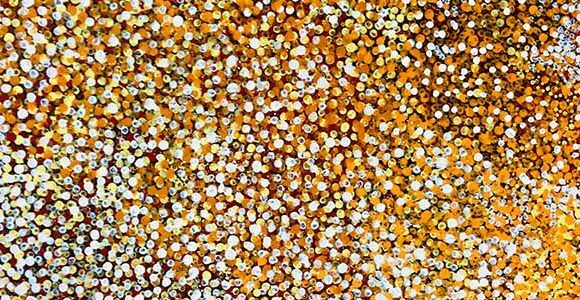 Ethically sourced Indigenous artworks and dot paintings. Welcome to Honey Ant Gallery. 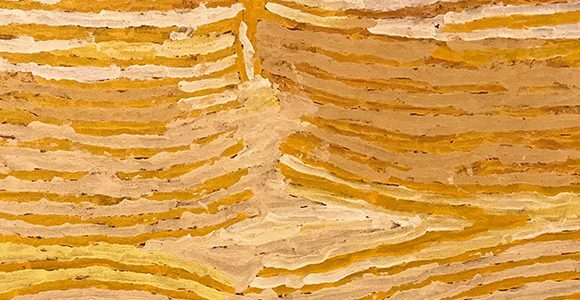 On our website you will find high quality indigenous Australian Aboriginal artworks, collected over many years, from some of Australia’s most remote art communities. 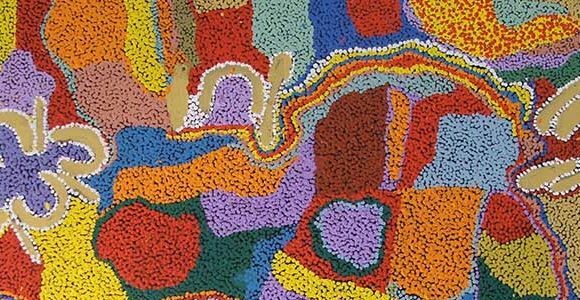 We are members of the Indigenous Art Code and committed to the principles of ethical trade in Indigenous art.